To lead, enable, and inspire others to attain a healthier world for animals and people. Through proactive programming, education, and evidence-based initiatives the Wellbeing Program supports and develops the individual and community wellbeing of faculty, staff, and students at the College of Veterinary Medicine. Wellbeing is a conscious, self-directed, and evolving process of achieving our full potential. 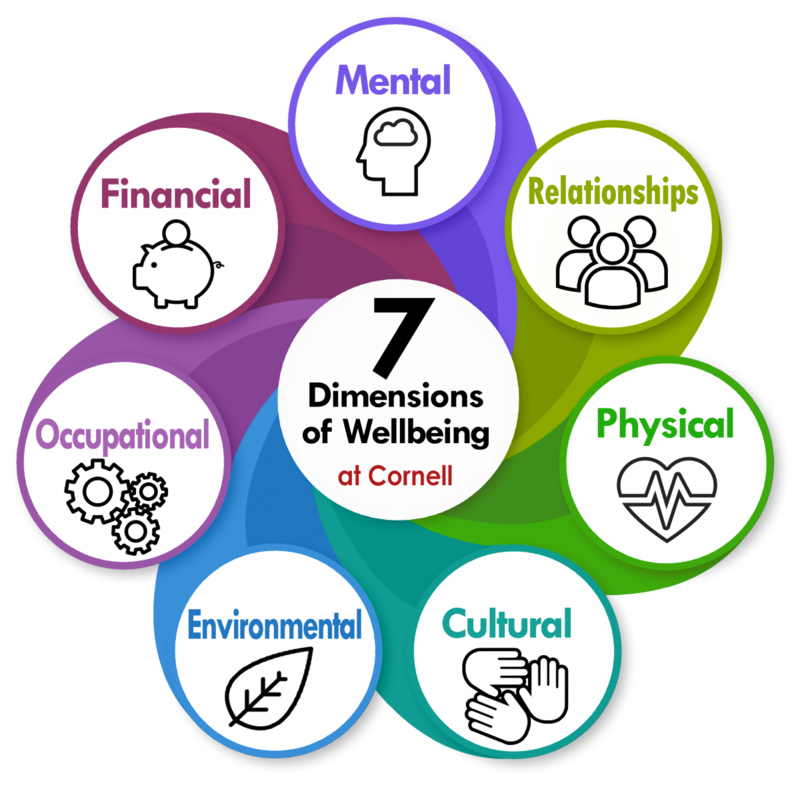 Wellbeing is individual and community-based, multidimensional and holistic, encompassing lifestyle, mental, and spiritual wellbeing, and our environments. Wellbeing is positive, affirming, and meets us where we are in our growth process. 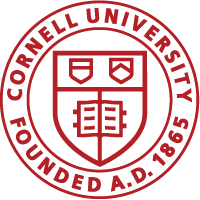 Makenzie Peterson works at Cornell University’s College of Veterinary Medicine as their first Wellbeing Program Director. She develops health education programming for students, staff, and faculty, and speaks on topics such as; mental, emotional, and physical health, stress reduction, suicide prevention, compassion fatigue and burnout, mindfulness and meditation, interpersonal communication, violence prevention, imposter syndrome, growth mindsets and resiliency, alcohol and substance use, and a variety of other health-related topics. 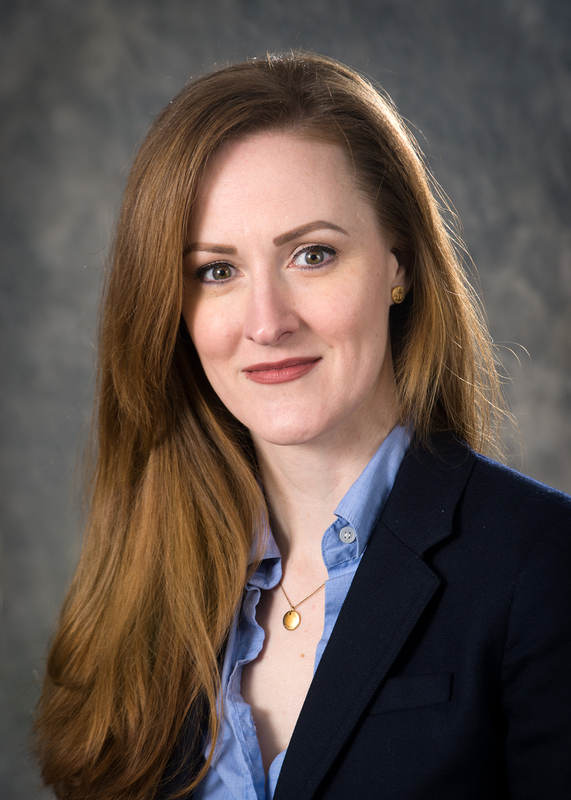 She also provides individual and group non-clinical counseling and referral services to support the wellbeing of students, faculty, and staff.